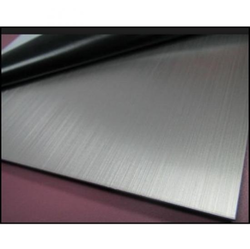 Our range of products include stainless steel cut pieces, ss sheets, hot rolled stainless steel sheet, stainless steel sheet ss304, stainless steel 310 sheets and stainless steel 316 cut piece. 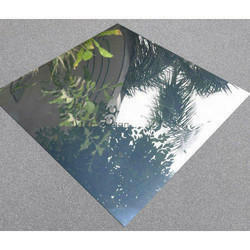 We are engaged in offering Stainless Steel Cut Pieces in different grades as per the need of the customer. We are engaged in offering SS Sheets in different grades as per the need of the customer. 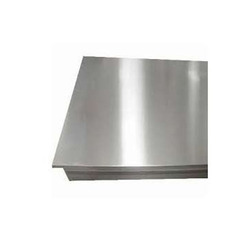 Enriched by our vast industrial experience in this business, we are involved in offering an enormous quality range of 304L Stainless Steel Sheet or Hot Rolled Stainless Steel Sheet. 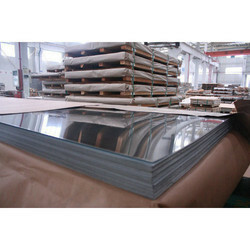 We are engaged in offering Stainless Steel 304 or Stainless Steel Sheet SS304 in different grades as per the need of the customer. 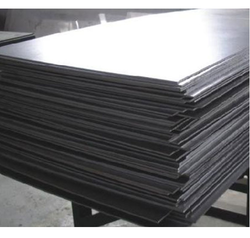 Aesteiron Steels Pvt Ltd is one of the leading manufacturers & suppliers of SS 310 Sheets. We are engaged in offering Stainless Steel 316 Cut Piece in different grades as per the need of the customer. 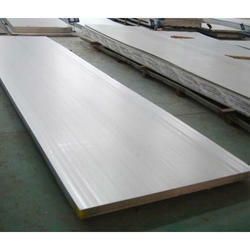 Stainless Steel 316TI Sheets is the most commonly used austenitic stainless steel in the chemical process industry. The addition of molybdenum increases general corrosion resistance, improves chloride pitting resistance and strengthens the alloy in high temperature service. Through the controlled addition of nitrogen it is common for 316/316L to meet the mechanical properties of 316 straight grade, while maintaining a low carbon content.